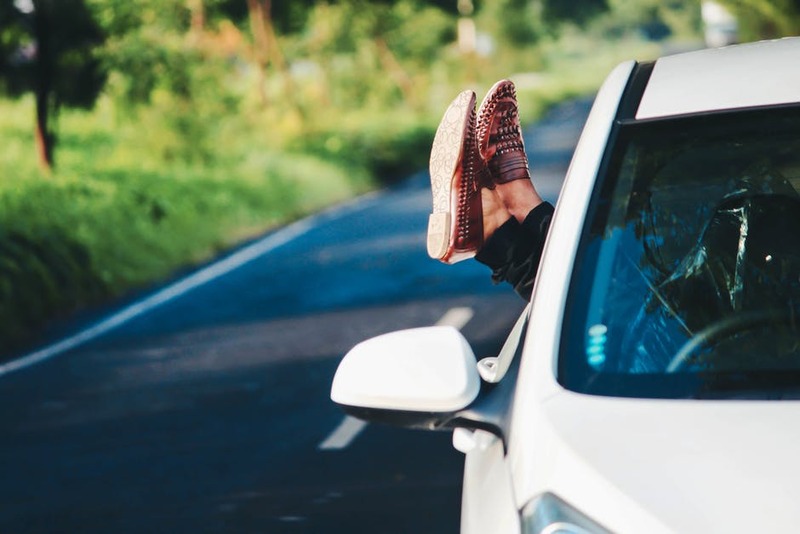 Going away for a road trip can be a very exciting experience and you would be surprised at how easy it is for you to get everything organised. The problem that a lot of people have is they have no idea what they need to pack and they also have no idea how they are going to fit everything they need into their car either. If you want to avoid all of this then you can find out some helpful hints and tips below. Space Bags are ideal if you are going away on a road trip. The main reason for this is because they give you the chance to pack down any clothing items with ease. All you have to do is put them in the plastic bag and then vacuum all of the air out. This will really make the whole thing way easier for you and it will also mean that you have way more space as well. You also need to make sure that you don’t focus on the boot space that you have, for example, your car is full of nooks and crannies, and these are great if you want to pack certain items. Try and put your shoes under the seat rather than taking up space in the boot, and put any snacks behind the seats so they can be accessed by the people in the back. Instead of putting every bottle of shampoo, conditioner, soap and more in a bag and trying to slot your clothes in around them, try and use a plastic box instead. Plastic boxes provide you with a way higher level of organisation and they also make it way easier for you to access your items as well. You can even stack your boxes on top of one another as well, and this will give you way more space in the car when compared to carrier bags or other holdalls. Ratchet straps are great if you want to keep everything secure in the back of a truck or anything else similar, but it helps to know how to loosen ratchet straps before you get everything loaded. If you are going on a road trip for 7 days then it’s super important that you pack a bag that will help you to go for this length of time. A lot of people make the mistake of packing way more clothes than they need, and this can cause a ton of issues when the time comes to load the car. If you want to avoid this, then just pack 5 of everything, with 7 pairs of socks. After all, you can easily wear the same t-shirt for more than 2 days in a row, and this will really help to save space if everyone who is taking the trip does it. 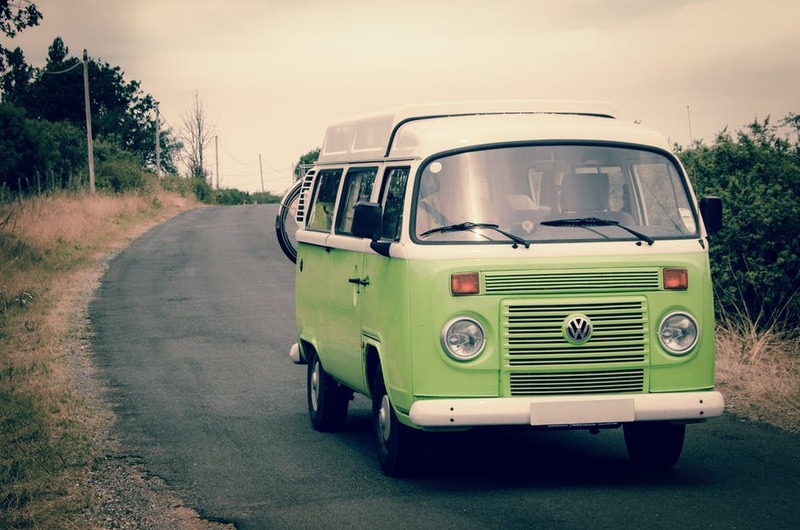 So it is very easy for you to really get a good result out of your road trip, and by taking the time to organise your belongings, you can save yourself both time and money.